Product prices and availability are accurate as of 2019-04-21 14:37:42 EDT and are subject to change. Any price and availability information displayed on http://www.amazon.com/ at the time of purchase will apply to the purchase of this product. 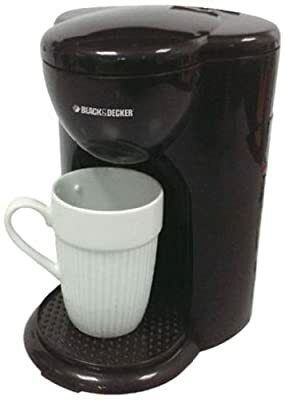 The Black and Decker DCM 25 is a Drip Type coffee maker for brewing espresso. The DCM 25 makes for a perfect first espresso maker for anyone looking to upgrade from instant powders. The espresso maker is extremely portable and is designed to occupy minimal space. 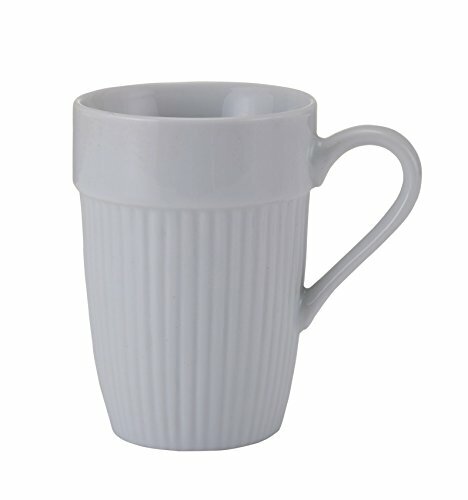 The permanent filter in the coffee maker is crafted out of durable Plastic which can be easily removed for cleaning. 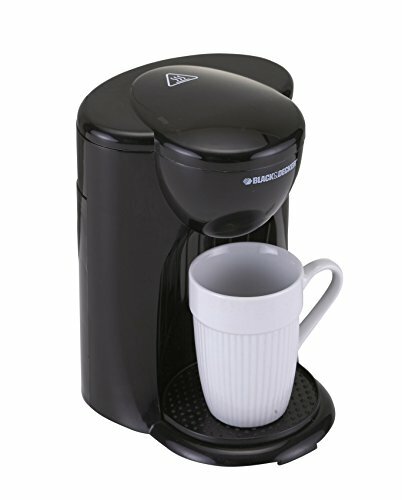 The coffee maker is fitted with a fully insulated water reservoir for splash-free operation and improved hygiene. The DCM 25 is a single serving espresso maker and brews approximately 180 ml of espresso in a single shot. The no-frills brewing process and extremely compact design makes the DM 25 perfect for single individuals with limited living space to spare for appliances. 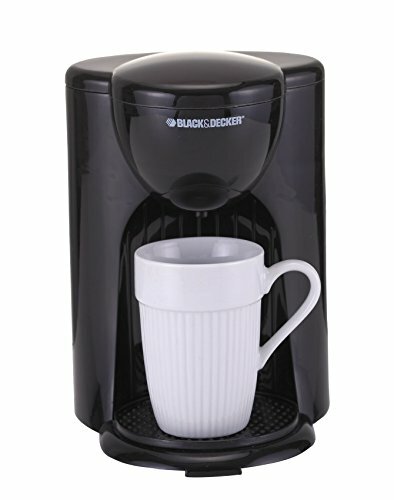 Another highlight of the Black and Decker DCM 25 is its ability to brew tea. 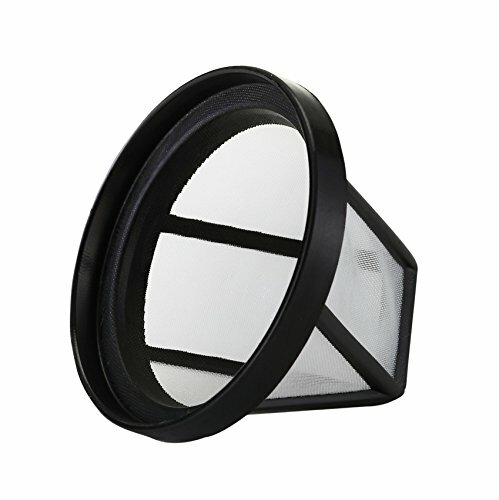 The drip tray can be easily detached from the main unit for quick and easy cleaning. There is an illuminated On/Off switch that indicates the start/end of brewing cycles for added convenience and safety.